A 20-year-old student of the M.V. 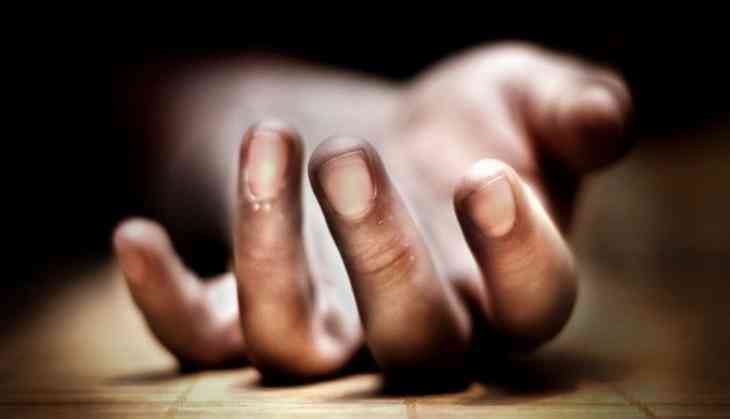 Jayaraman College of Engineering has allegedly committed suicide in Bengaluru's Kodugodi. The incident took place on 27 June night.